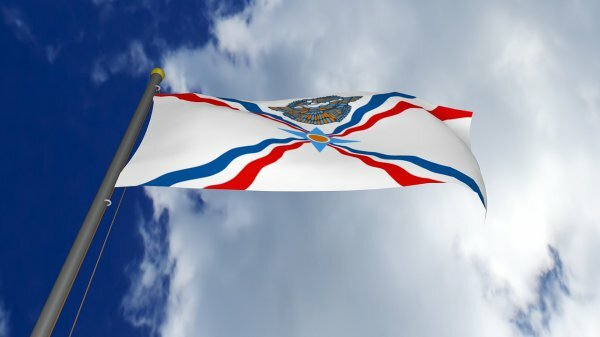 The Assyrian Policy Institute has published a report in which it highlights how the legislation for representation by quota is flawed, and in fact allows for further suppression of the Assyrian population in Iraq. As it turns out, non-Christian parties with clout have been able to exploit the system, drawing more representation for themselves. In elections characterized as fraudulent by a wide spectrum of the public, five new Christian representatives were elected in May 2018 to fill the five seats reserved for Christians in the Iraqi Parliament. Crude Iraqi electoral law left the voting process for the selection of Christian MPs open to abuse. This enabled powerful non-Christian parties to exploit the quota system. Through the strategy of creating and controlling Christian proxy organizations—the Kurdistan Democratic Party was able to capture two of the five quota seats reserved for Christians. The Badr Organization, an Iranian-backed Arab group opering militarily and politically across Iraq, also secured two of the five seats through the Babylon Movement, a nominally Christian, Muslim group used to extend and superficially diversify Badr's presence in the north of the country. The absence of laws to protect the spirit and purpose of the quota—first by mandating that only Christian voters can select their representatives, and second by prohibiting the use of financial patronage by dominant groups to colonize the political landscape of marginalized ethno-religious populations—has therefore resulted in the near-complete elimination of independent Christian Assyrian political representation in Iraq's 2018 parliamentary elections.